STONA fairs have a long history of 30 years and till now the Federation has conducted 12 STONA fairs and the 13th STONA 2018 was inaugurated today at BIEC, Tumkur Road. The occasion was graced by Honourable Minister of Mines Govt of Karnataka, Shri Vinay Kulkarni and Mr. R Sekar, President FIGSI. 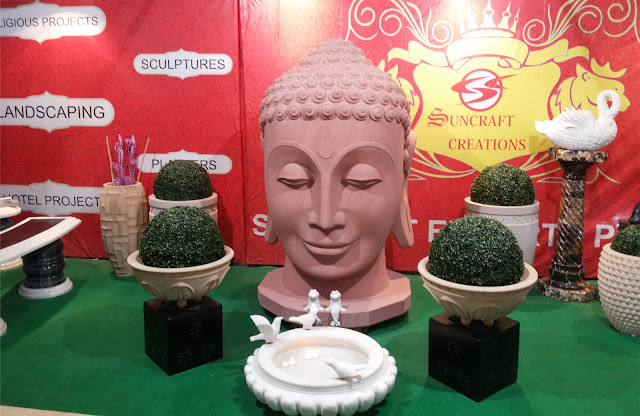 It had over 650 stalls will from over 17 countries; along with the breath taking Shilpa Gram – a live, creative manifestation of over 50 artisans from all across India who showcased their skill on stone. 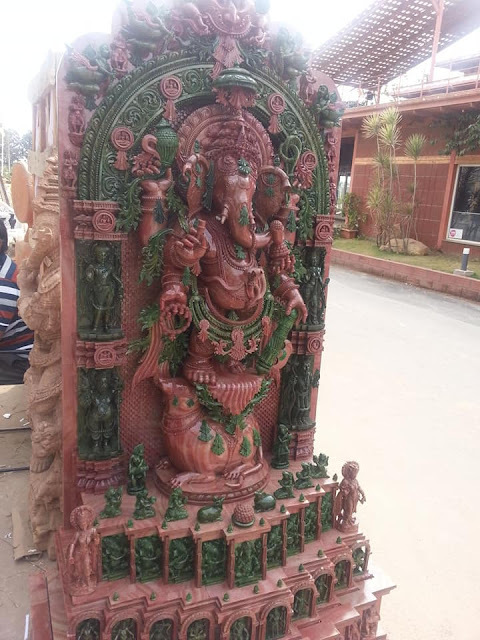 During 1987 few of the visionaries felt the need of having a Stone exhibition to promote the Indian Natural stone. At that period to conduct an International fair was not an easy job and lot of efforts was put by our seniors to get the necessary permission and conduct the fair in 1987. STONA 1987 was the first ever stone Industry fair held in entire Asia. From then onwards, there was no looking back and regularly STONA fairs were conducted in 1992, 1996, 1999, and 2002. Since then, STONA fair became a biennial event and every two years the fair is conducted. 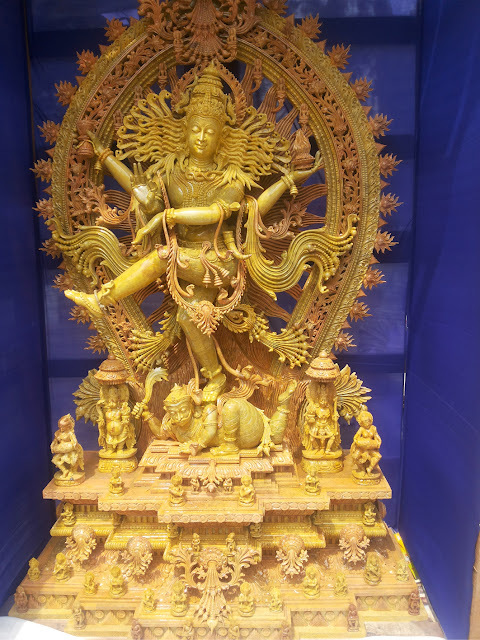 Till 2008 the fair was conducted in Palace Grounds and there after it was shifted to Bangalore International exhibition Centre and the fair was conducted in 2010, 2012, 2014 and 2016. Now the 13th International Granite and Stone Fair – STONA 2018 is being held at Bangalore International Exhibition Center, Bangalore from 7th to 10th February 2018. STONA fairs are a well established name in the international market and it now stands in the 4th place in the international fairs after Xiamen in china, Verona in Italy and Izmir in Turkey. When STONA first started in 1987 the Indian exports was around 50 crores and after STONA 2016 it has crossed 14,000 crores which clearly shows the contribution of the STONA fairs. This time large numbers of machinery manufacturers pertaining to the stone industry are showcasing the latest machinery available for the stone industry. 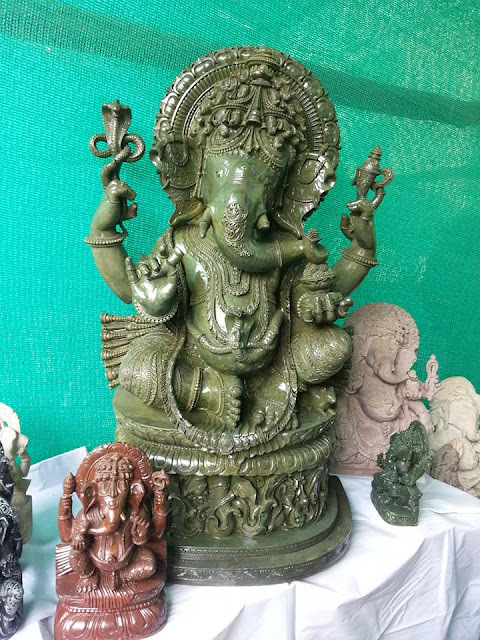 Large number of granite and Marble blocks from India and also from Iran, Turkey and other countries are also under display. 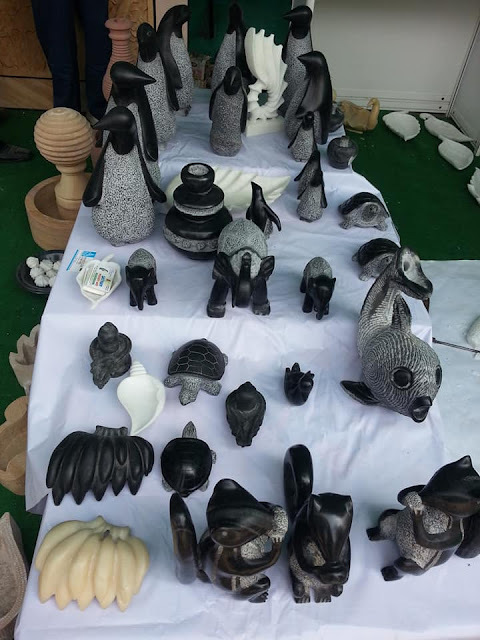 Exhibitors from all over India are also participating and the state governments from Gujarat, Orissa, Rajasthan and Karnataka are also exhibiting the stones of their states. Ambassadors from various countries are also visiting STONA 2018 to get first hand information about what the Natural stone Industry of India can offer. Since raw material problem is faced by the Indian stone processing Industry, FIGSI made arrangement for an interactive session of the Industry with the Ambassadors on 7thFebruary 2018. As per the tradition of our federation and as a social obligation, this time also we are having a dedicated area for the rural artisans under SHILP GRAM Program to show their skills in front of the visitors. During this fair there are three concurrent events/conferences for the benefit of the Industry. Policies for Sustainable Quarrying, Environment Protection and Economic Growth on 9thFebruary 2018 at 10.30 A.M.
And this time, STONA 2018 is the largest stone fair held in India with a gross area of 60000 sq mts which is being occupied by about 650 exhibitors from India and abroad. The growth is about 40 % compared to the earlier STONA 2016. 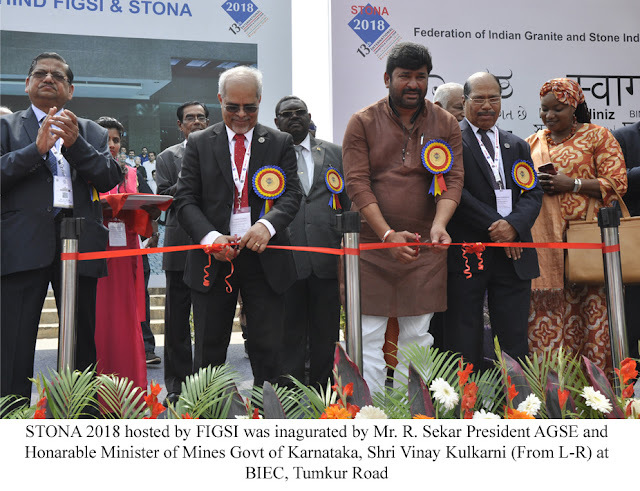 Federation of Indian Granite and Stone Industry (FIGSI) which was formerly known as All India Granite and Stone Association (AIGSA) is the only all India body for the Natural Stone Industry of the country. FIGSI has been striving for the betterment and addressing the challenges faced by the industry. The Federation has about 1200 members from all over the country. The sole object of the Federation is to promote natural stone industry of India across the globe and to resolve the issues faced by the Natural Stone Industry.